The BPG Risk Assessment and Prevention of Pressure Ulcers assists nurses who work in diverse practice settings to identify adults who are risk of pressure ulcers (current terminology used is pressure injuries). Direction is provided to nurses in defining early interventions for pressure injury prevention, and to manage Stage I pressure injuries. Aim: To examine changes in health outcomes associated with the implementation of the RNAO best practice guideline (BPG), Risk Assessment and Prevention of Pressure Ulcers (2011) in hospital and home care Best Practice Spotlight Organizations (BPSO)®. Measure: Percentage of Health-care Associated Pressure Injuries (HAPI) from 2013 to 2016 using the Nursing Quality Indicators for Reporting and Evaluation (NQuIRE)® data system. Clinical improvement: A decrease in the number of patients who developed one or more new Stages II to IV pressure injuries after admission to both the hospital and home care BPSOs, as a percentage of the number of patients assessed with pressure injuries. 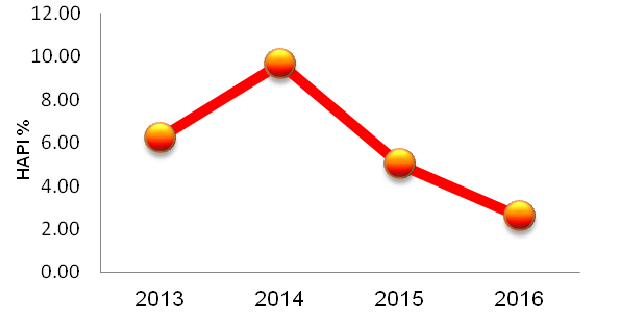 Impact: The HAPI decreased by 91% (23.08 to 2.09) from 2013 to 2016 in the international hospital BPSO. 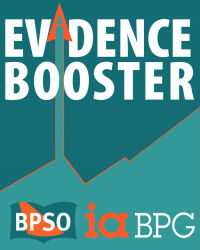 This international BPSO started implementing the guideline in 2013. Nurses were provided training on pressure injury risk assessments and prevention interventions. BPG implementation activities included: providing pressure reducing support surfaces, provision of high density mattresses, elevation of all beds at 30 degrees or less, daily support staff to evaluate interventions, documentation of interventions in electronic health records, and education for patients and their families on pressure injury prevention. 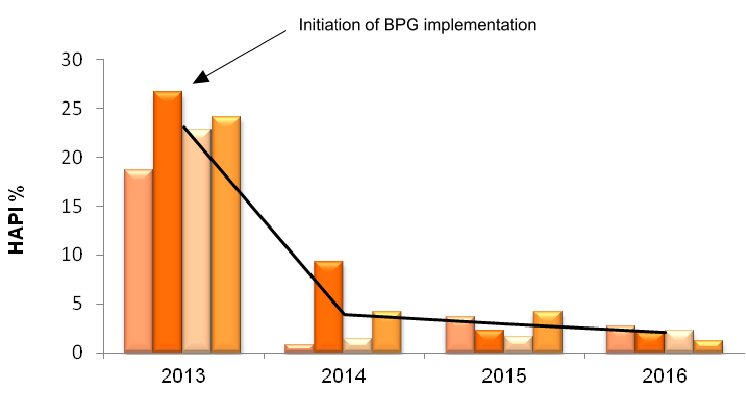 Since implementation of this guideline, this hospital BPSO has sustained the implementation activities and outcomes remain steady. Impact: The health care associated pressure injuries decreased by approximately 60% (6.23 to 2.56) from 2013 to 2016 in the Canadian home care BPSO. This BPSO implemented the guideline in all divisions of the organization from 2009 to 2012. Implementation activities included: revision and implementation of the admission assessment and policies, care plan development, skin care and positioning interventions, and education and support for staff, and the development of champions. Since implementation of this guideline, this home care BPSO has sustained the implementation activities and outcomes remain steady. 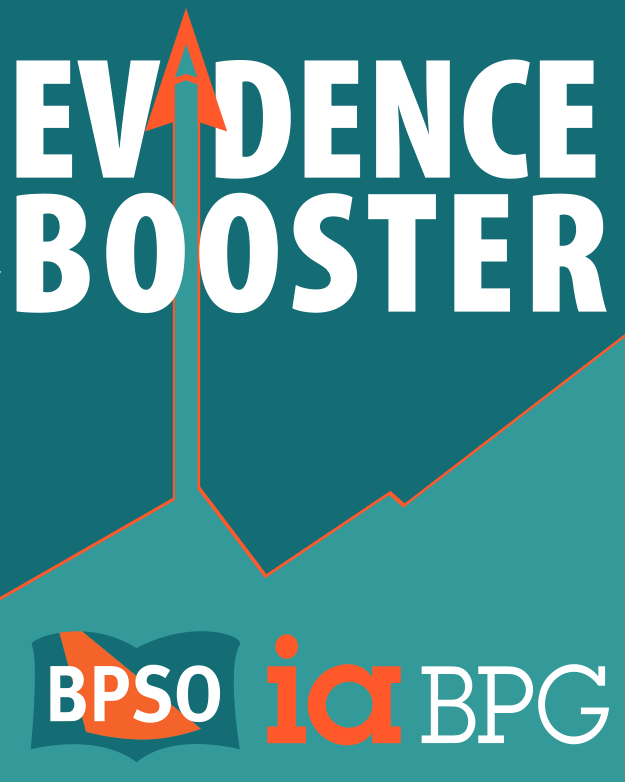 Conclusion: This analysis demonstrates the decrease in new Stage II-IV pressure injuries in both hospital and home care BPSOs that implemented RNAO's best practice guideline, Risk Assessment and Prevention of Pressure Ulcers (2011).